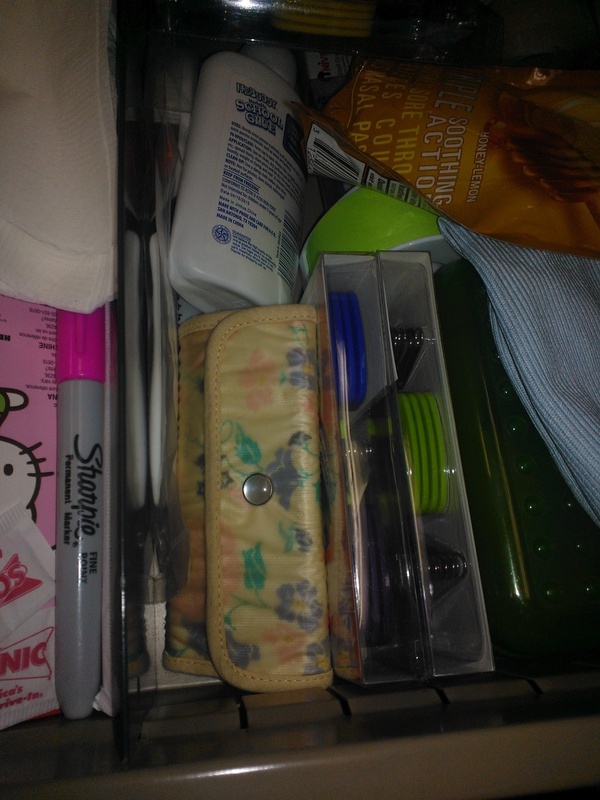 My GOODNESS can you tell a lot about a person by what’s inside the desk drawer…. The Sonic salt, napkins & straw? Sometimes you’ve gotta go old school. Heavy duty Hall’s cough drops? I still get giddy at the back to school sales and office supply clearance shelves!! But at the heart of it all is the piece most precious…. At the heart of it all is the Avon manicure set. A gift from Margaret Magnuson…. Who herself was a gift. She’d ring the bell right on schedule. And together, they would ooh and aaah over whatever Mom had ordered before and the treasures in the new catalog. It was a BIG DEAL to be able to sit with them. In 1985, in celebration of my high school graduation, Margaret gave me this manicure kit. And it was the PERFECT gift. This kit has been a part of my drawer ever since…. From apartment to first teaching position. Through 25 years of teacher desks…. It’s always in my drawer. Always where I can find it.